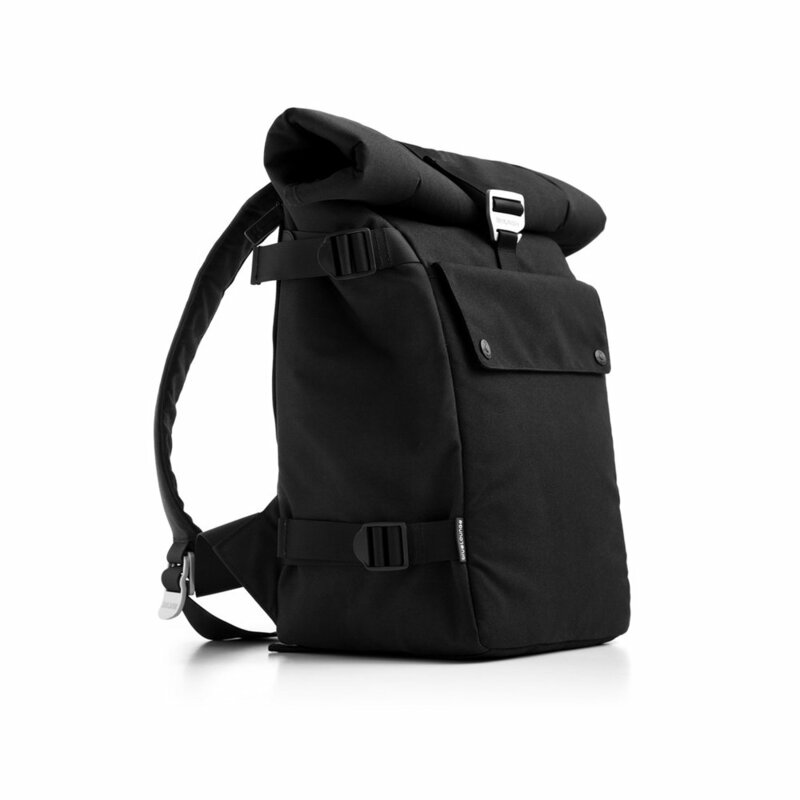 A versatile backpack to protect your laptop, tablet, and all the rest of your essentials, allowing you to commute in style. Our fabrics are made of durable 100% recycled PET plastic bottles. Fits up to 17'' Macbook Pro. 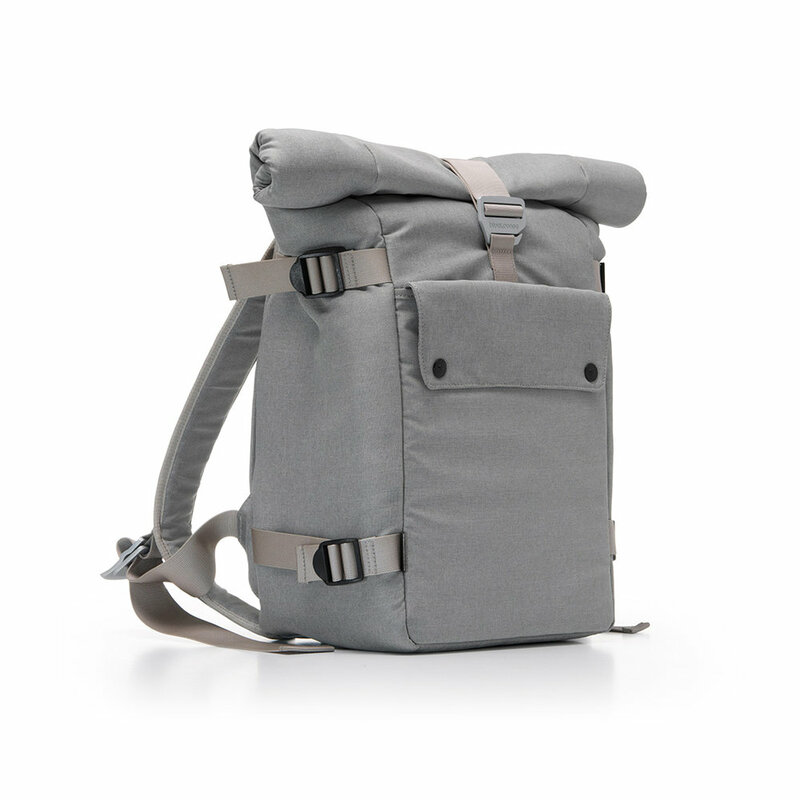 This Backpack includes all the features you need to fashionably and comfortably carry your devices. A neoprene cushioned laptop compartment with a custom iPad pocket provides the protection you need and the versatility you want.